Proud to serve, with the commitment you deserve. Deans, Inc. is a full service electrical contractor, providing quality service to Southeastern New Mexico since 1981. We are also now proudly serving customers in West Texas. Our fully trained, safety conscious and environmentally aware staff is available to meet all your electrical service needs. 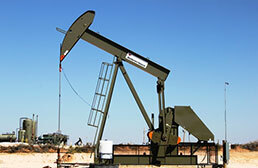 Our electrician crews are trained and experienced in all phases of oilfield electrification and automation. 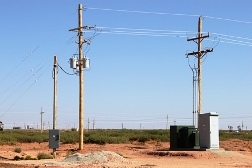 We specialize in overhead distribution systems as well as underground medium voltage systems. 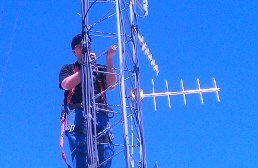 The communications technicians are trained and experienced in a wide variety of communication systems.